When looking at the right choice of doors for your property, one option will often be bi fold doors. However, if you are unsure as to why you might need bi fold doors, working out whether or not you need them is going to be a challenge. In this article, we’ll break down some ideas about what bi fold doors are, and why you should look to choose them. Choosing the right kind of door can help with both the aesthetic of your property as well as improve the overall value of your property long-term. These are a form of doors which are normally either slide open, or can be folded open. They provide you with a very neat style of door which makes sure that it folds or slides smoothly and neatly. This helps you to be left with a more modern kind of door, one that often provides you with a much more intricate look and a more open-plan style. Since these kind of doors can be designed to open either inwards or outwards, you can make sure that you can plan the full size of the room without worrying about the door space being compromised. This helps you to make the most of both the aesthetics of the room, and ensure that you can move everything around inside with consummate ease. Another reason why bi fold doors might be a good choice for you is the fact that they can open up a large portion of the wall, offering better connection to the interior and exterior. This helps to create a more universal look, ensuring that the interior of your home no longer has to feel so separated in style from the exterior of your home moving forward. Why should I get bi fold doors? For one, they are typically more affordable than other kinds of door. In comparison with a sliding door, for example, you could see a considerable cost saving being made as you move forward. You have a wide set of options to pick from with regards to what the doors will be made of, too. many people can choose from standard options like uPVC or aluminium, leaving behind a look that’s perfect suited to your theme and overall style of home. Normally, it’s easy to get other additions such as venetian blinds to help go with your bi fold doors. This helps you to add a much more comfortable interior feel, ensuring that you never need to feel like your privacy is invaded. Compared to other forms of door, bi fold doors are often very much a quicker fitting. While they might offer a more grandiose look and feel to your home, it will play a considerable role in making sure that you can get doors fitted and installed nice and quickly. A great option for this are Bi Fold Doors UK who offer an exceptional service. 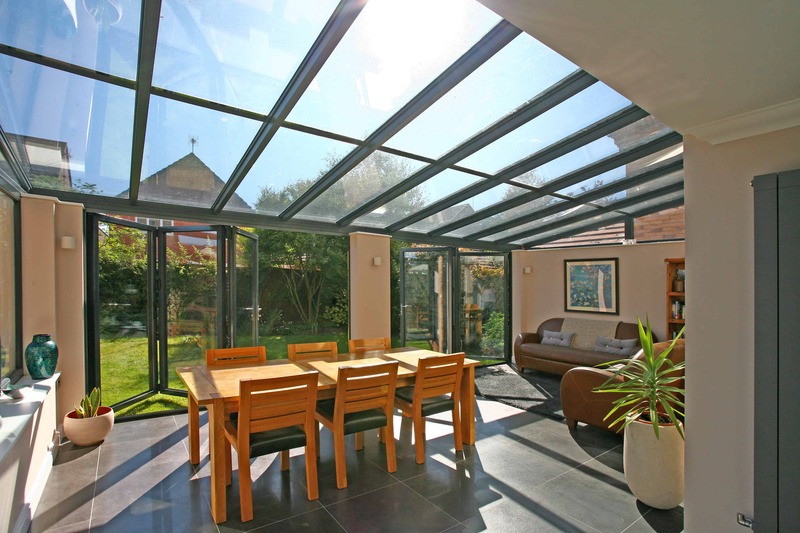 Overall, then, it’s easy to see why so many people choose to invest in bi fold doors. With their added strength and the simplicity of fitting, in comparison to the quality of the finish, you will see lasting results that deliver a significant return on your investment, both in terms of value and aesthetics.